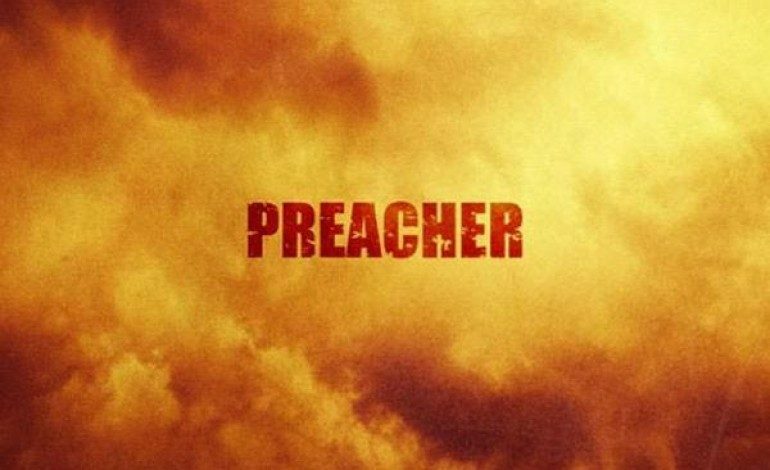 The trailer for the latest AMC comic-book adaptation Preacher is set to air soon. 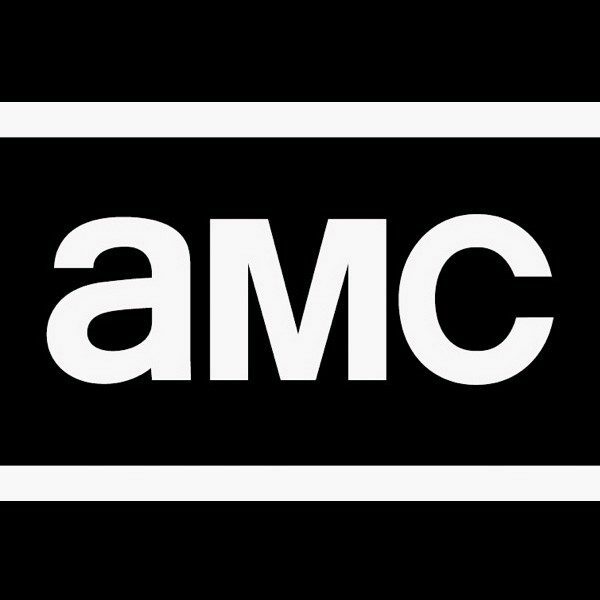 As a part of The Walking Dead Mega Sunday event on November 1, the Preacher trailer will be aired giving the first look at the new adaptation, according to the AV Club. 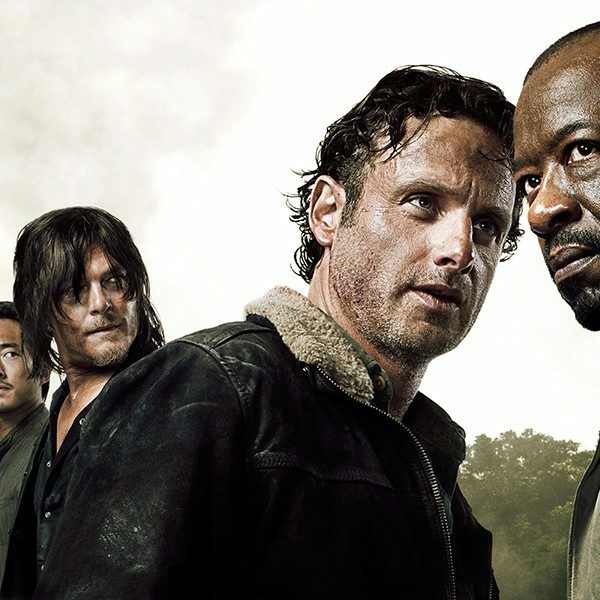 The event will feature a 90 minute episode of The Walking Dead that was written by showrunner Scott Gimple. During the event, the trailer for the Seth Rogen executive produced Preacher, will air during the commercial breaks. Dominic Cooper plays Jesse Custer, the preacher who wants to literally find God. Ruth Negga will play the female lead who is Custer’s ex-girlfriend. The event will also include a trailer for another upcoming AMC show. The television premiere of the trailer for Into The Badlands will air during the event too. Into The Badlands is a post-apocalyptic, martial arts drama set in the South. The Walking Dead continues to preform well for AMC, so airing the trailers is a good way to get the upcoming shows some buzz. The event begins on November 1 at 9 pm EST.